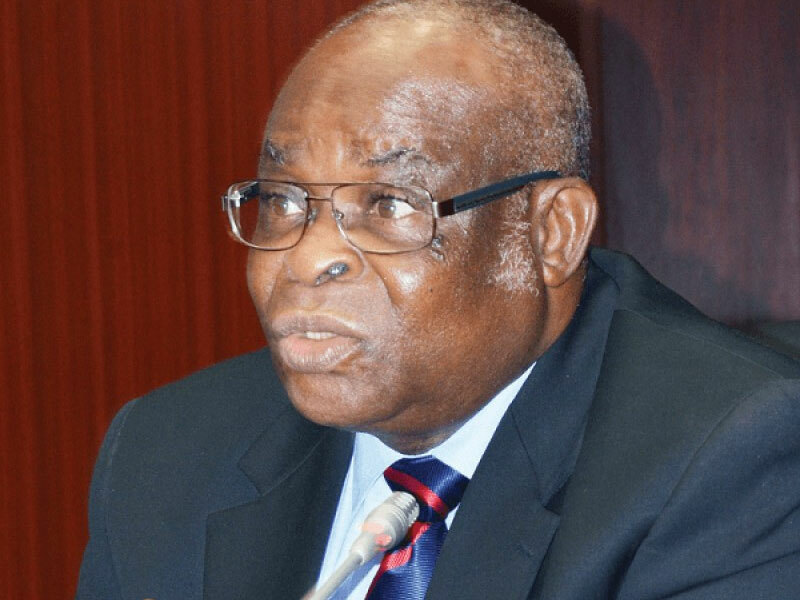 Despite the ongoing investigation of the Chief Justice of Nigeria (CJN), Justice Walter Onnoghen, by the National Judicial Council (NJC), the Code of Conduct Tribunal (CCT) has insisted on proceeding with his trial on February 4. This is coming as the All Progressives Congress (APC) yesterday said the ruling of the Court of Appeal upholding the trial of the CJN by the CCT had vindicated President Muhammadu Buhari. The NJC had on Tuesday after its emergency meeting in Abuja given Onnoghen, and the acting CJN, Justice Ibrahim Muhammad, seven days to respond to petitions written against them. While the petition against Onnoghen was written by Zikhrillahi Ibrahim of Resource Centre for Human Rights & Civil Education, the petitions against Justice Muhammad were written by the Centre for Justice and Peace Initiative, and Mr. Olisa Agbakoba, (SAN). But while the petitions are still pending, the CCT in a statement yesterday, insisted that come February 4, it would resume the trial of the CJN over alleged non-declaration of his assets. The Chairman of the CCT, Danladi Umar, had at the last sitting adjourned the trial indefinitely on the orders of the Court of Appeal, Abuja division. The court had ordered the tribunal to stay further proceedings in the trial of Onnoghen till January 30, for the appellate court to deliver its ruling on the CJN’s motion filed at the court. However, following the dismissal of Onnoghen’s motion at the Court of Appeal and the expiration of the appellate court’s order, which temporarily halted the trial, the CCT said it would now resume the trial on February 4. According to a statement by the CCT’s Head of Press and Public Relations, Ibraheem Al-Hassan, the tribunal’s decision was sequel to a request by the Code of Conduct Bureau (CCB) for the resumption of the trial. The request which is titled: ‘Application for resumption of trial of the case of FRN V. Hon. Justice Onnoghen Nkanu Walter Samuel case No: CCT/ABJ/01/19,’ and addressed to the Chairman of CCT, read in part, “The above subject refers. This case came up for hearing of preliminary objection to the jurisdiction of the Tribunal on January 28, 2019 but the tribunal could not proceed due to the pendency of the case at the Court of Appeal. “However, in the wake of this afternoon, January 30, 2019 the Court of Appeal has thrown out the appeal. The CCB application dated January 30, 2019, was jointly signed by Musa Ibrahim Usman and Fatima Danjuma Ali. The suspended CJN is expected to respond to a six-count charge of false asset declaration against him upon his arraignment. Onnoghen is specifically accused of failing to declare some funds in his domiciliary accounts with the Standard Chartered Bank, Wuse 2 branch, Abuja as at when due. Apparently celebrating the judgment of the Court of Appeal, the APC has said that the ruling of the court to uphold the trial of the suspended CJN by the CCT has vindicated President Buhari. In a statement issued yesterday by the National Publicity Secretary of APC, Mallam Lanre Issa-Onilu, the party said that the court ruling has also proved that some opposition parties, which accused the president of illegal action and viewed the CCT as lacking jurisdiction were wrong. “The Appeal Court has now confirmed that Onnoghen’s trial at the CCT is indeed within the confines of the law. His suspension is therefore not prejudice as being painted in some quarters since it was based on an order lawfully issued by the CCT,” it said. 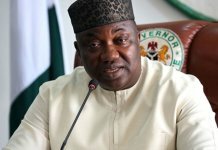 He said the Appeal Court ruling has further advertised the credentials of President Buhari as an unrepentant believer in the rule of law, due process and justice, adding that contrary to claims by the opposition and a section of the Nigerian Bar Association that the suspended CJN is a victim of persecution, the law is being followed in his arraignment. 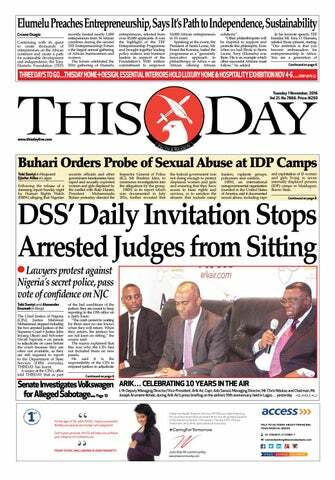 Meanwhile, lawyers under the aegis of the National Association of Democratic Lawyers (NADL) have berated the NJC for alleged lack of urgency in the consideration and resolution of crises in the judiciary. 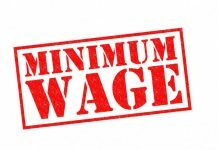 The group expressed its displeasure with the council in a statement yesterday in reaction to the ongoing crisis in the Nigerian judiciary. The statement signed on behalf of the group by Jiti Ogunye, a Lagos-based lawyer, also decried the role of the Nigerian Bar Association (NBA) in the crisis. Speaking on the ongoing crisis, the NADL condemned the investigation of both the suspended CJN and acting CJN by the NJC. It said the council should have acted earlier and decisively at its Tuesday meeting to avert a constitutional crisis. “The petitions could have been reacted to in one day, the focal issues being whether the suspended CJN fully and faithfully declared his assets, and if not why; and whether the Acting CJN offered himself for appointment, and if so why? “Thus, a verdict in the form of recommendations to the executive arm of government (the president) could have been rendered in three days. 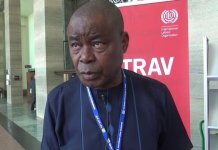 “By extending the petitions resolution period, the NJC, wittingly or unwittingly, is elongating the nightmare of the legal profession community in Nigeria and the people of Nigeria. The group also criticised the Nigerian Bar Association (NBA) for its “lopsided disposition” to the controversy surrounding the CJN. 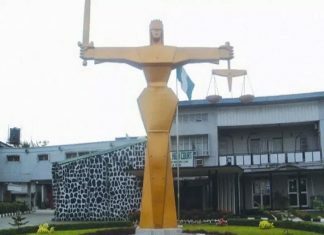 “NADL condemns the leadership of the Nigerian Bar Association for its handling of the CJN Onnoghen charge and suspension issue.“In its statements, pronouncements and resolutions, the NBA leadership has restricted itself to flaying the action of the executive branch of government, mouthing hackneyed phrases about rule of law, due process, independence of the judiciary, separation of powers and adherence to constitutional principles, without paying equal attention to ethical demands in a legal profession that prides itself as honorable, and giving necessary attention to the issue of integrity and credibility in the judiciary and how to effectively combat cases of corrupt practices in the legal profession, Bar and Bench. The group, however, commended the Court of Appeal for striking out the request for stay of proceedings of the CCT, made by Mr Onnoghen. NADL called on political power holders and interest groups to stop politicising the crisis. I said the “clash of power” is between the executive and the head of the judiciary. “It is not a clash of power with the entire Nigerian judiciary. Even if it was assumed that it was a clash of power between the executive and the judiciary, the legislature is not, at this stage, involved in the dispute to warrant the rumored bid of the Senate or National Assembly to trigger the original jurisdiction of the Supreme Court under Section 232 of the Constitution, by filing an action in the Supreme Court of Nigeria. “The statements being made ‘from the throne’ by the Senate leadership cannot be a substitute for sittings and resolutions, as the power to confirm the appointment of a CJN or to remove him from office resides in the collectivity of the Senate, and not in the Senate leadership alone. “In the same vein, it is very doubtful whether the Senate leadership can institute an action in the Supreme Court under the original jurisdiction of the Supreme Court without a formal authorising resolution to that effect.